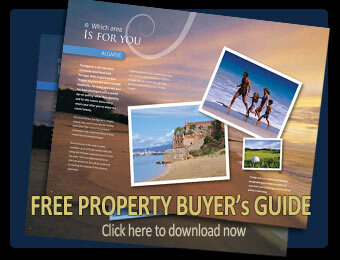 Download your FREE Portugal Property Guide. It’s packed full of hints, t, ps and advice about buying a property in Portugal. 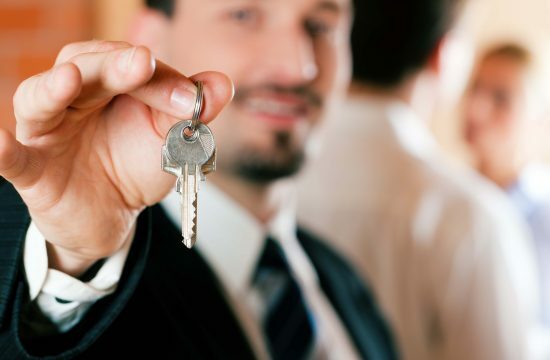 We may be in touch soon in case you have any questions or further requirements for buying your dream property abroad. Or please email us your questions to info [@] irgproperty.com. *NOTE PDF Format: Your Property Guide is a digital download in Adobe™ PDF Document format. Most modern computers already have the required Adobe™ Reader software installed. If you think you do not have the Adobe™ Reader you can download from the Adobe website.